All eyes were on Bankstown Sports Club last night, where politicians, leaders, celebs and sports stars gathered for the annual Project Sydney Gala in The Grand Ballroom. The event is used to showcase the initiatives, projects and developments being rolled out across Western Sydney, and encourages more government funding and support for the region. Prime Minister Malcolm Turnbull was joined by Opposition Leader Bill Shorten, NSW Premier Gladys Berejiklian, NSW Opposition Leader Luke Foley, Police Commissioner Mick Fuller and other leaders in the business, education and entertainment sectors, for a 3-course dinner in celebration of the Go West mentorship winners. The event recognises the 45 Western Sydney University and TAFE students who have been chosen to be mentored by some of Sydney’s top business people, to help prepare them for jobs in the future. The PM addressed the attendees, focusing on education reforms, employment and investment in infrastructure. “The great modern cities of the world – and Sydney is one of the greatest – have not just appeared in an accidental way, or an unplanned way. They are the result of co-ordination, of foresight and collaboration”. “They’re created by harnessing the technology of our times to maximise the advantages of modern life, while minimising the challenges and threats. They come from campaigns like Project Sydney, where people inspire each other to think more boldly, to be less constrained by the way things were always done, and consider instead, how they might be done anew”. 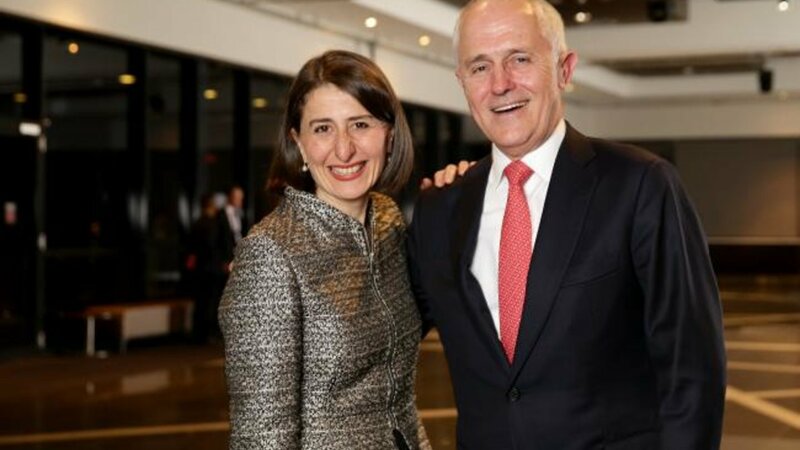 “A stronger Western Sydney ensures both a stronger and more successful greater Sydney and a stronger and more successful Australia”.